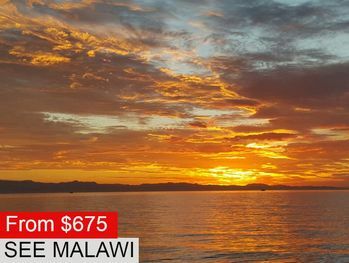 Explore Malawi with us, we will guide you to the hidden treasures that this country has to offer. See, Experience, Explore with See Malawi Travel. Find the hidden gems this beautiful country has to offer, along or off the beaten track. We have something for everyone, offering authentic package tours as well as tailor made tours to destinations that we know intimately and have personally traveled extensively. We are the genie in the bottle with individually crafted tours for you, the traveler, in mind. 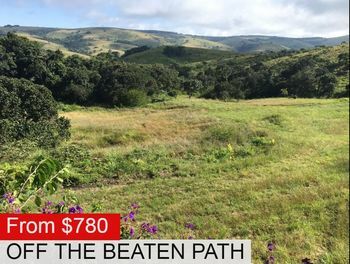 Whether you're interested in culture, wildlife, beach, hiking, adventure or something more luxurious, we have just the tour for you. We will take you on an adventure of a life time. All our tours can be tailor made, this can mean anything from an extra night or an additional short excursion at the start or end to a complete itinerary tailored to your requirements. Need information on planning your next trip? contact us. Plot 729, Beit Road, Off Mtunthama Rd, ​Area 3, Lilongwe, Malawi.